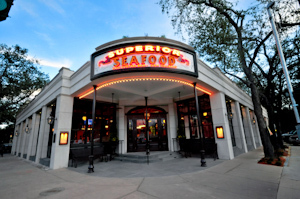 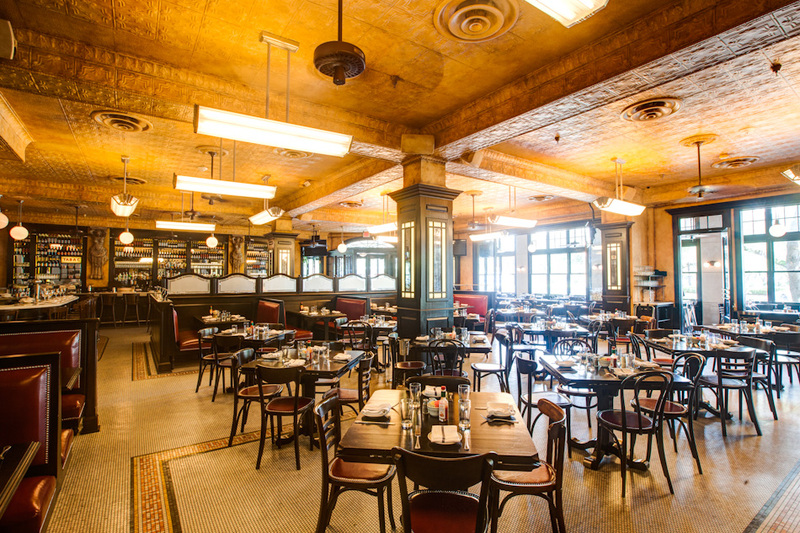 Superior Seafood & Oyster Bar is located in historic Uptown New Orleans, and is known for its authentic Louisiana seafood and Creole-inspired dishes at an affordable price. 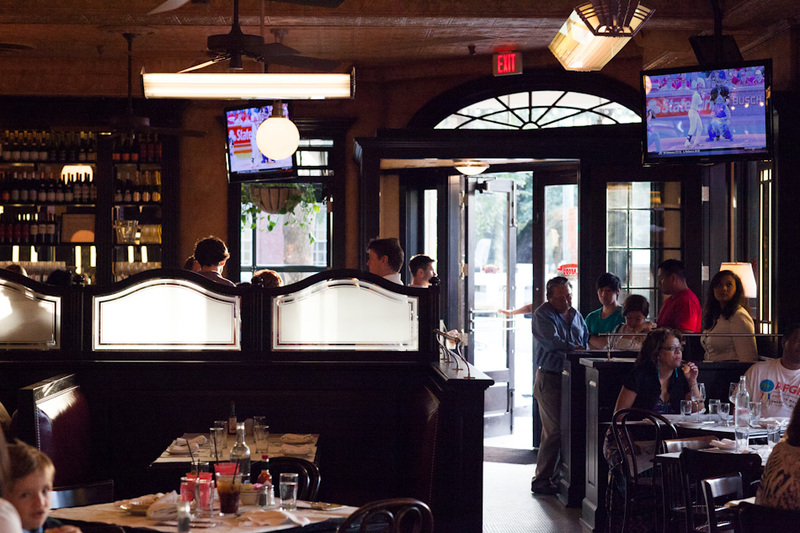 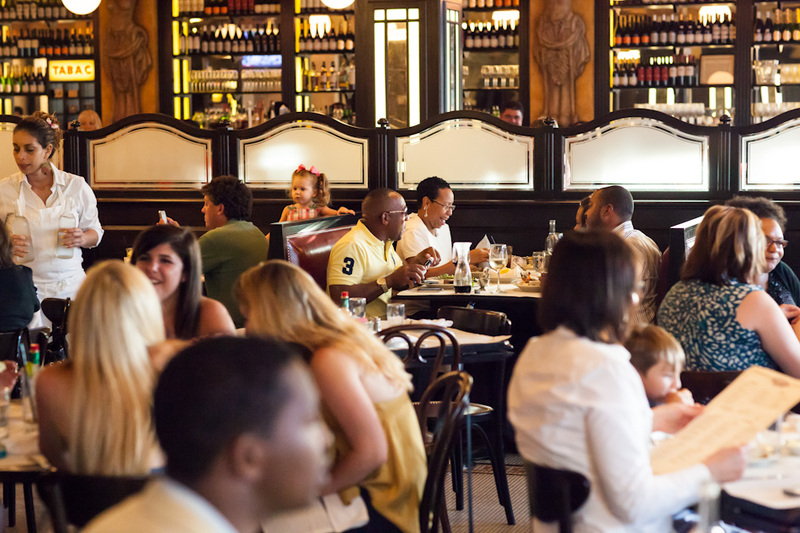 Situated directly on the St. Charles streetcar line (stop number 24), on the corner of St. Charles and Napoleon Avenues, the restaurant offers a front row seat to all the beautiful sights and sounds New Orleans has to offer. 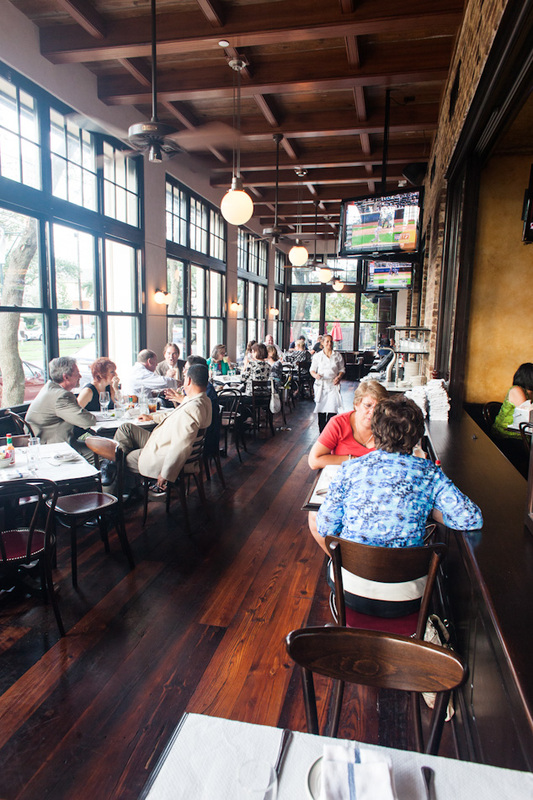 The menu offers something for every taste, with items from po-boys to seared scallops and many in between. 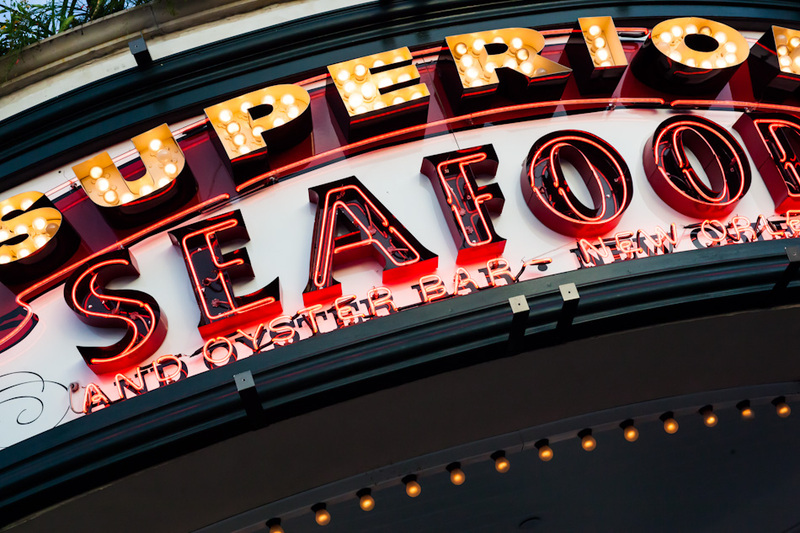 With a combination of the freshest ingredients at affordable prices, Superior Seafood is a desirable destination for locals and tourists alike. 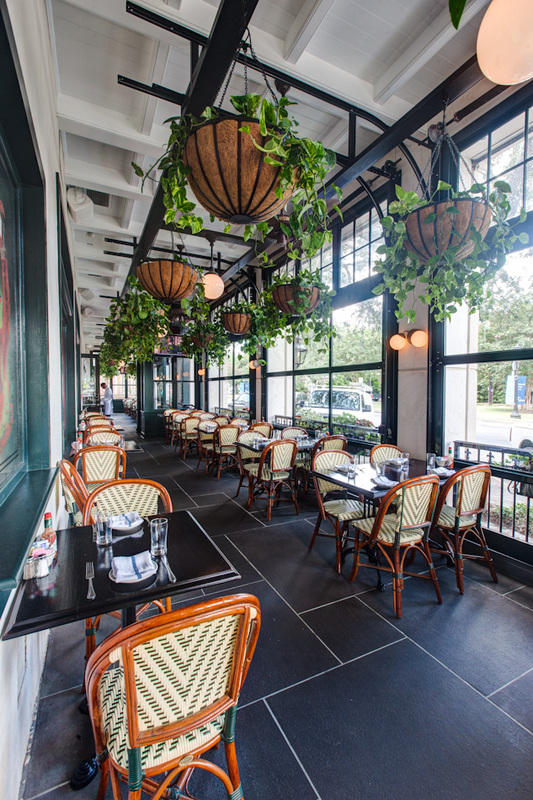 The restaurant, complete with a zinc bar, full-service oyster bar, climate-controlled patio for outdoor dining and private dining space, provides for a truly New Orleans experience perfect for any palette. 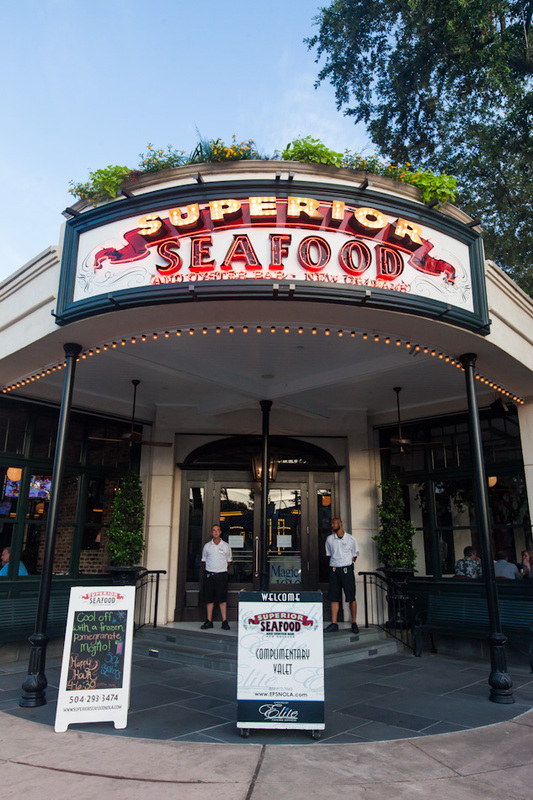 Superior Seafood & Oyster Bar is located in the heart of Uptown New Orleans on the corner of St. Charles and Napoleon Avenues. 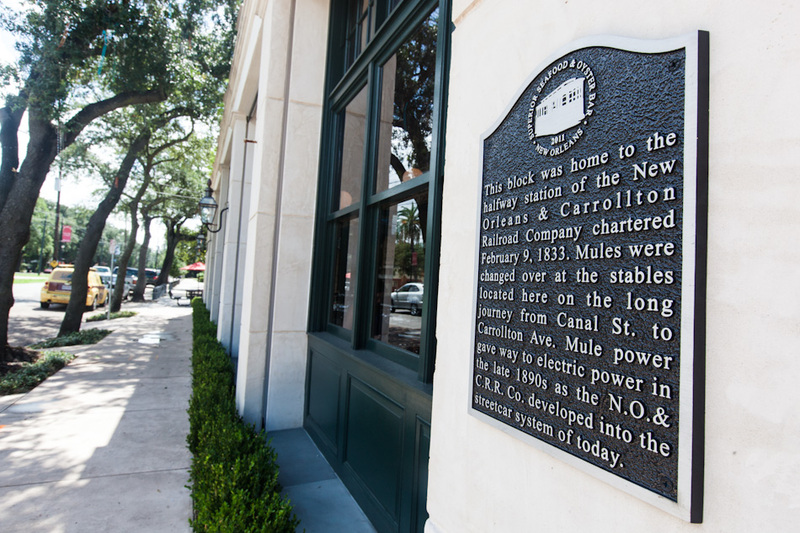 The building sits on the famous corner where Mardi Gras parades, beginning their Uptown route, make the turn onto St. Charles Avenue. 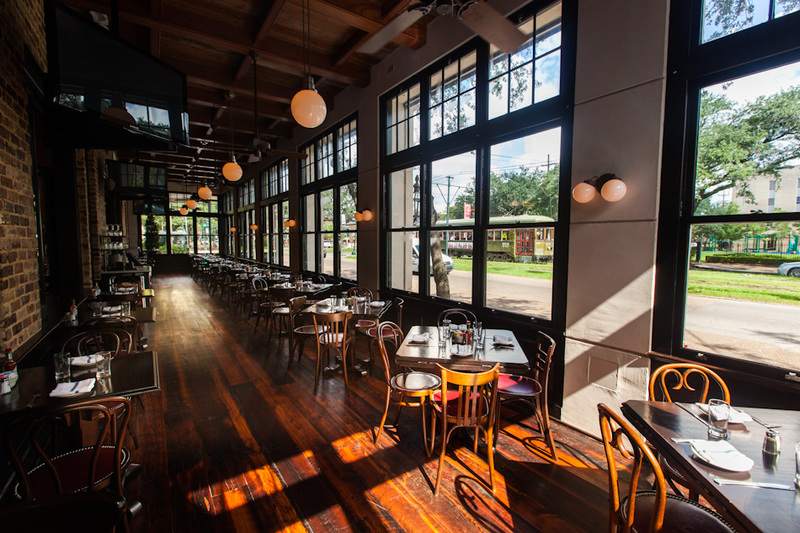 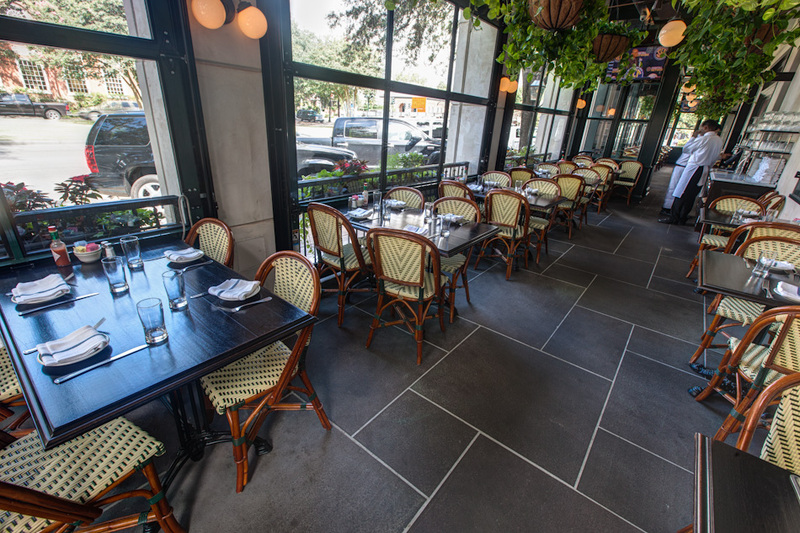 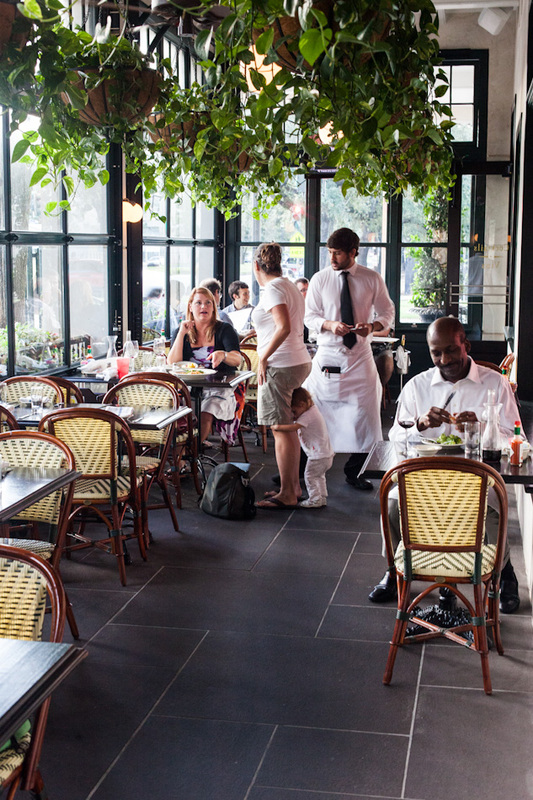 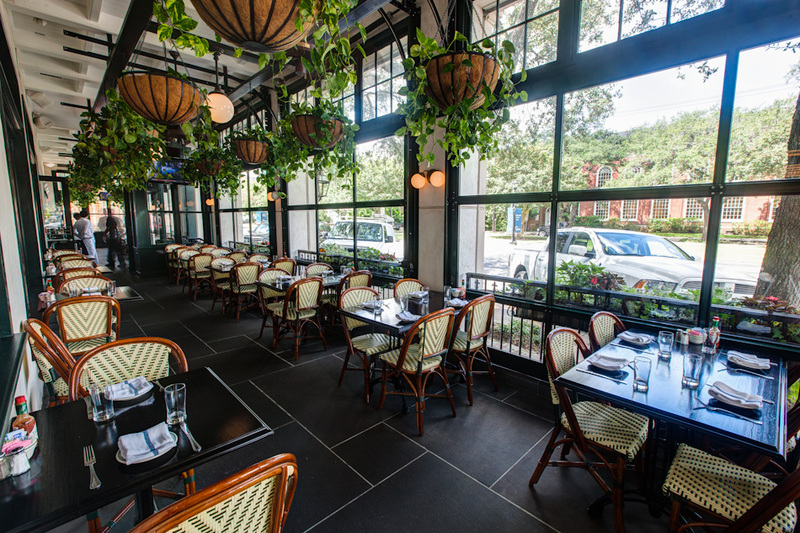 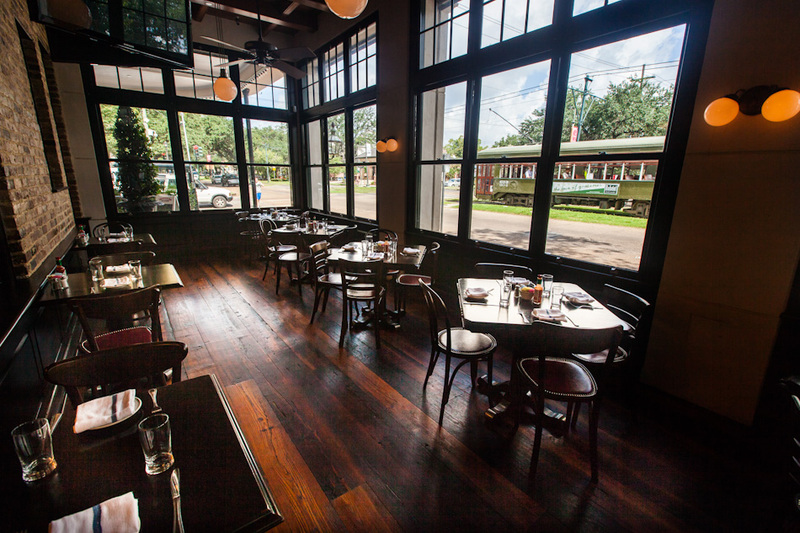 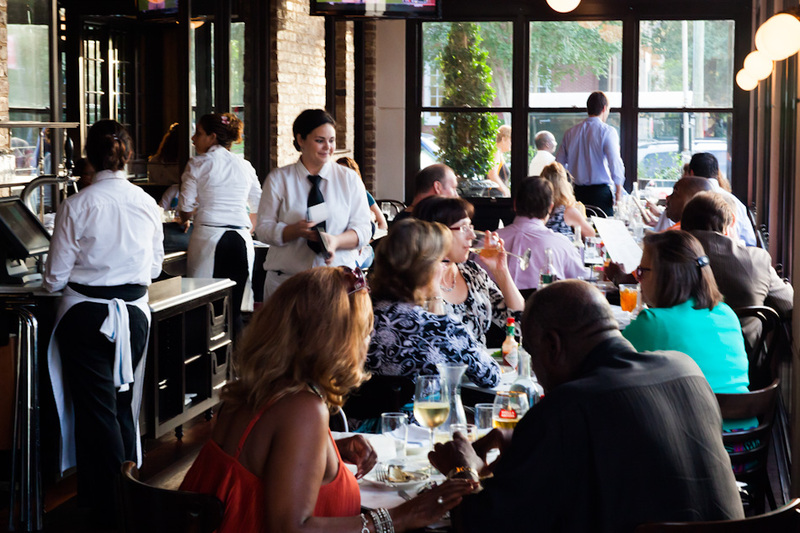 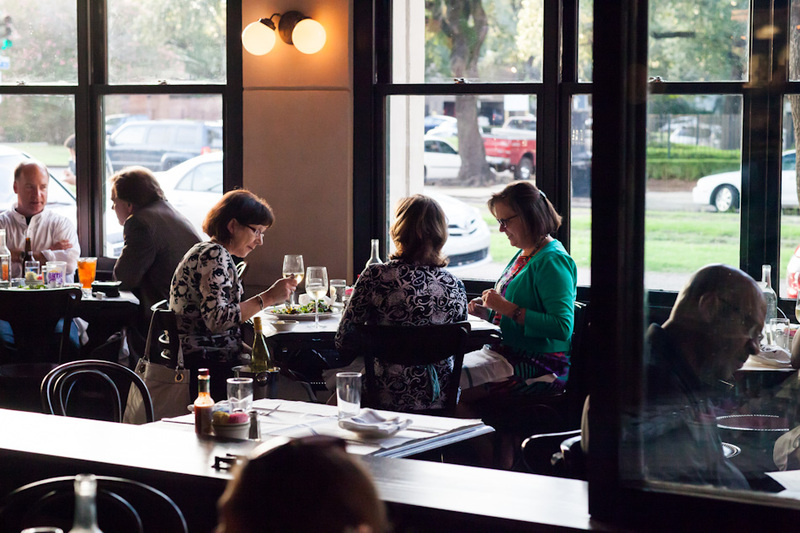 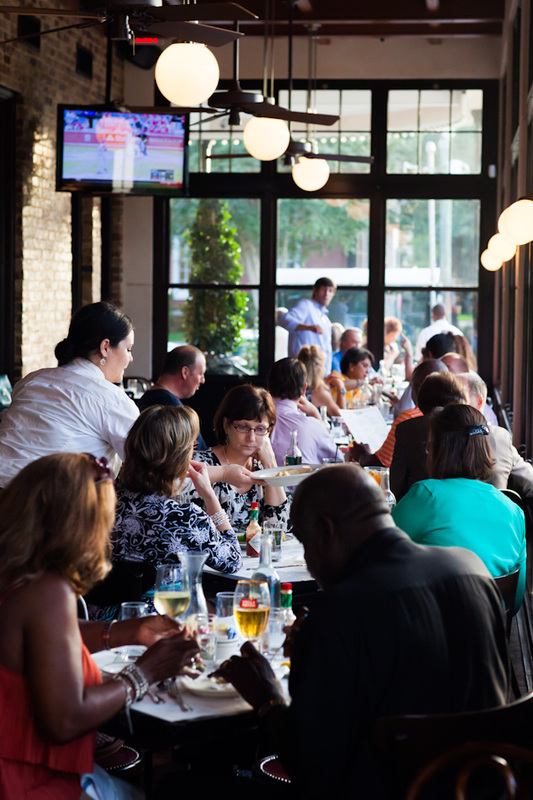 With both porch and patio seating, the restaurant offers impressive views of the passing streetcars and beautiful scenery that makes New Orleans one of the greatest cities in the world. 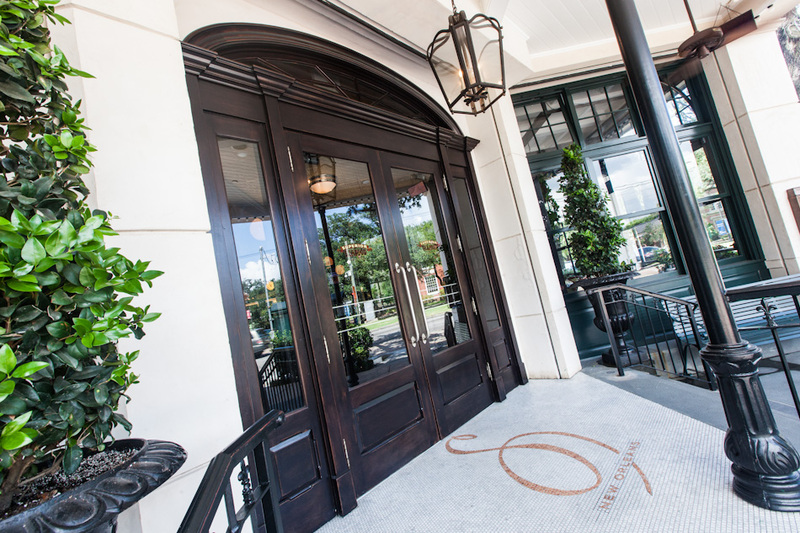 Our abundant menus boast our inspired take on Louisiana Classics. 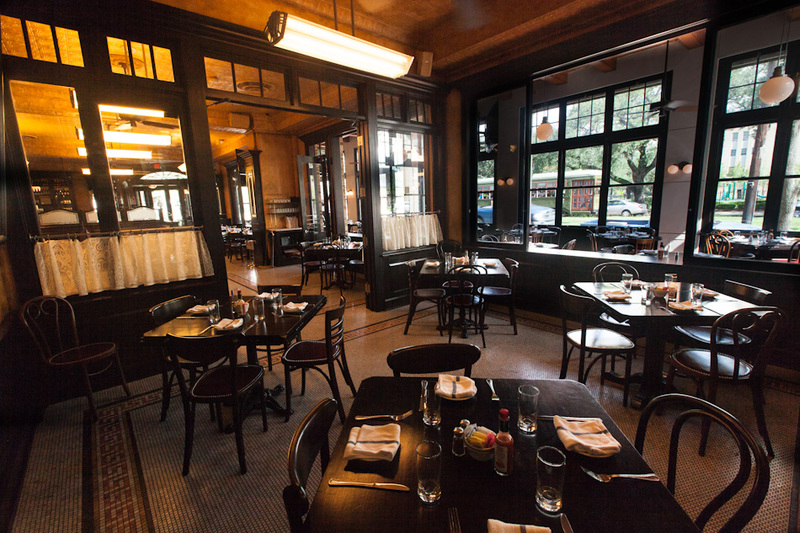 The menus consist of staple items mixed with seasonal items as they become available. 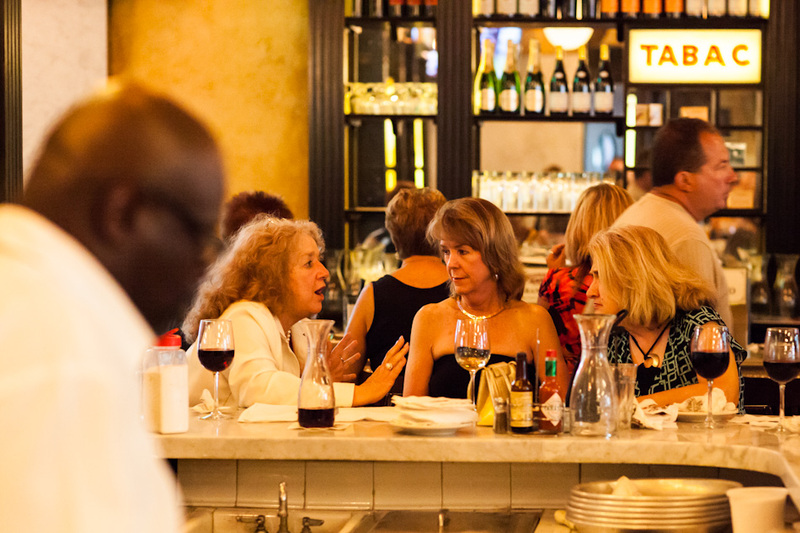 The result: an interesting and dynamic menu full of the freshest ingredients with something for everyone. 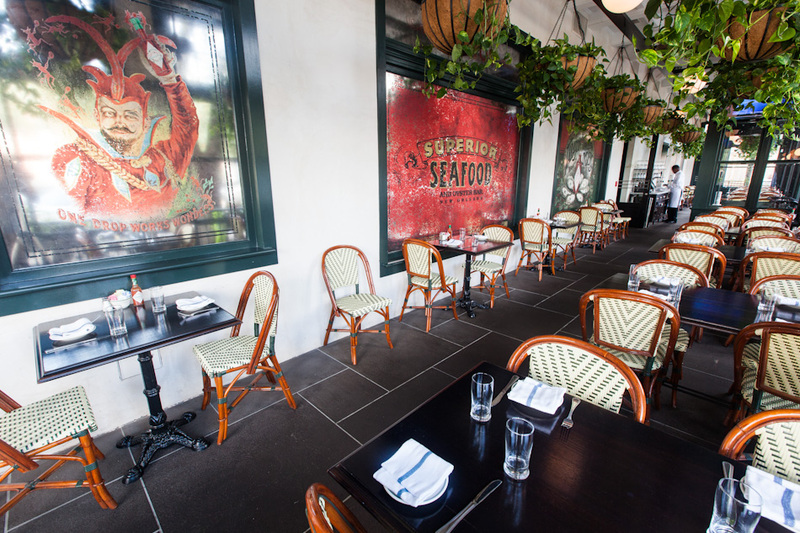 In-house printing of the menu on a weekly basis allows us to incorporate the freshest seafood products available. 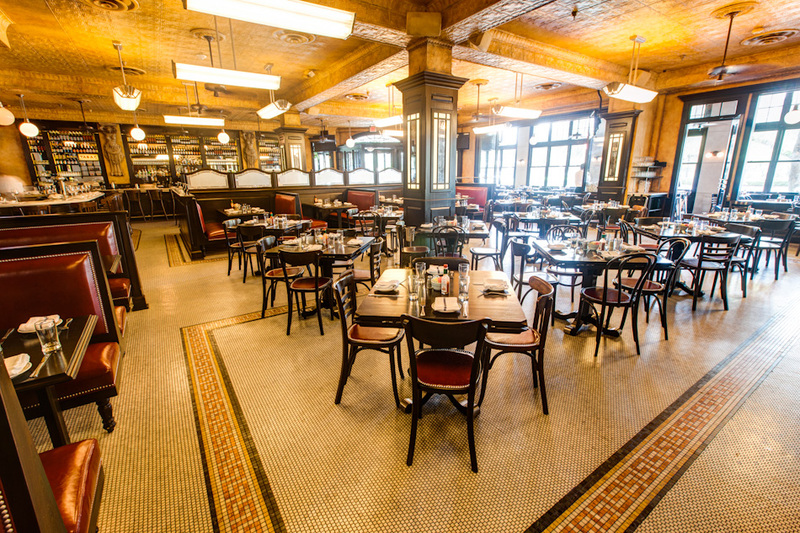 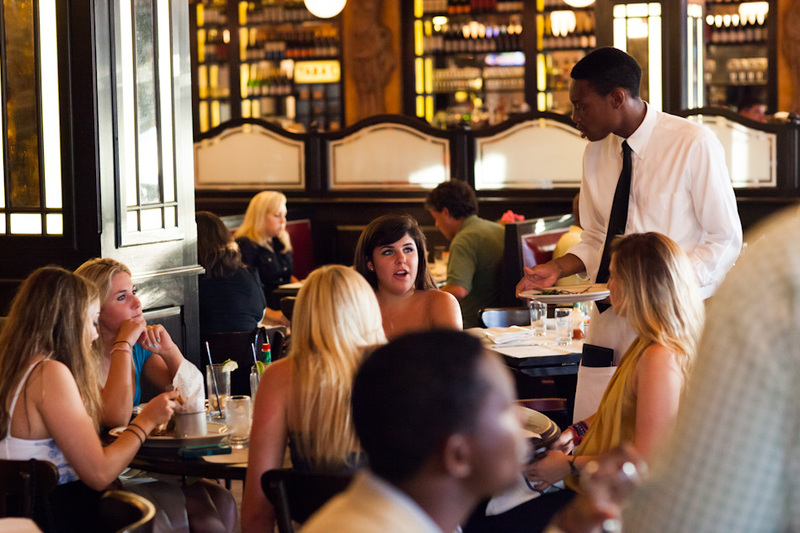 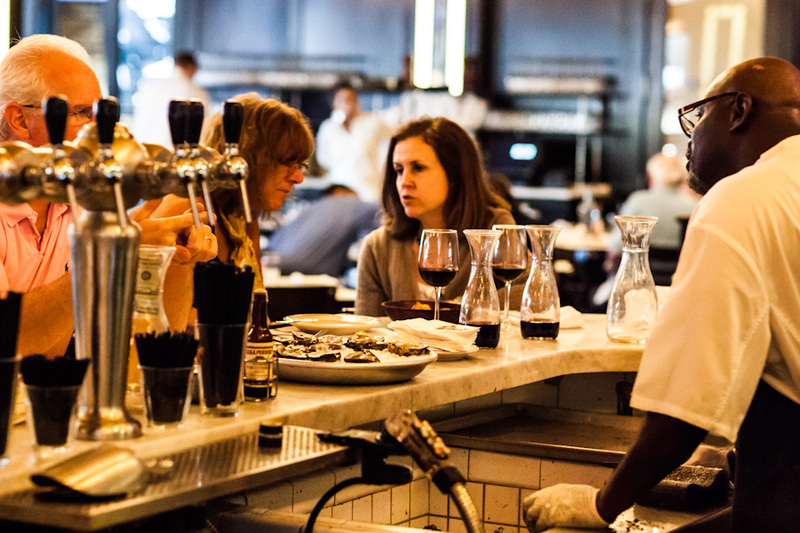 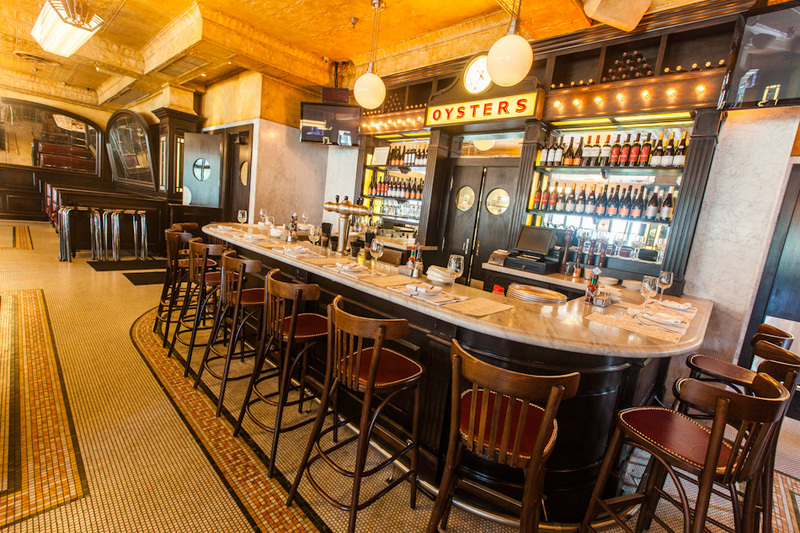 Our full-service oyster bar is the only oyster bar on St. Charles Avenue. 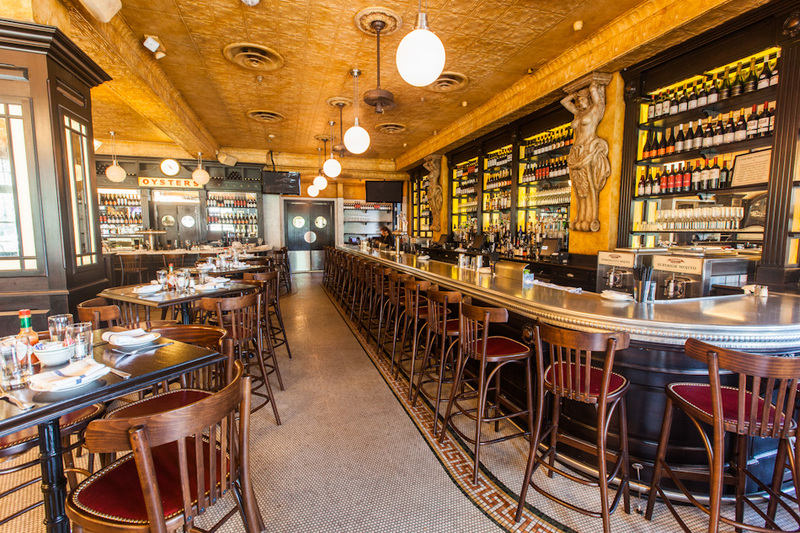 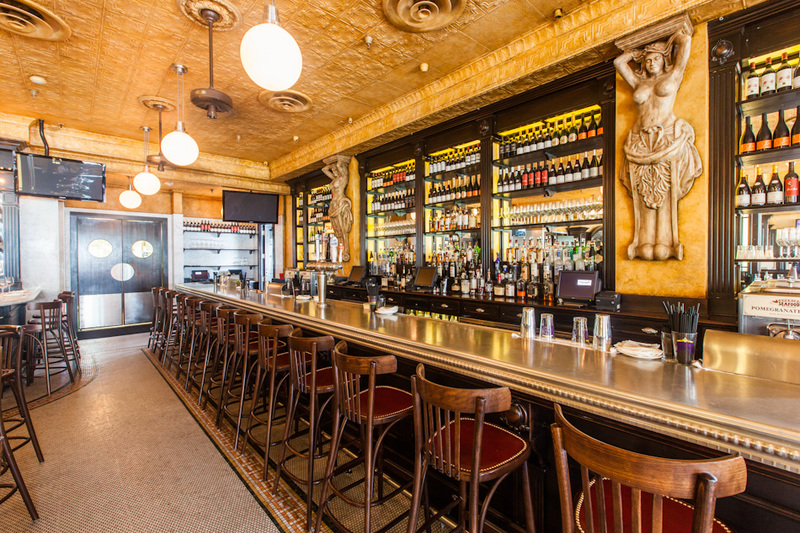 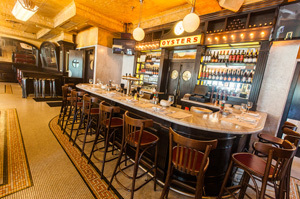 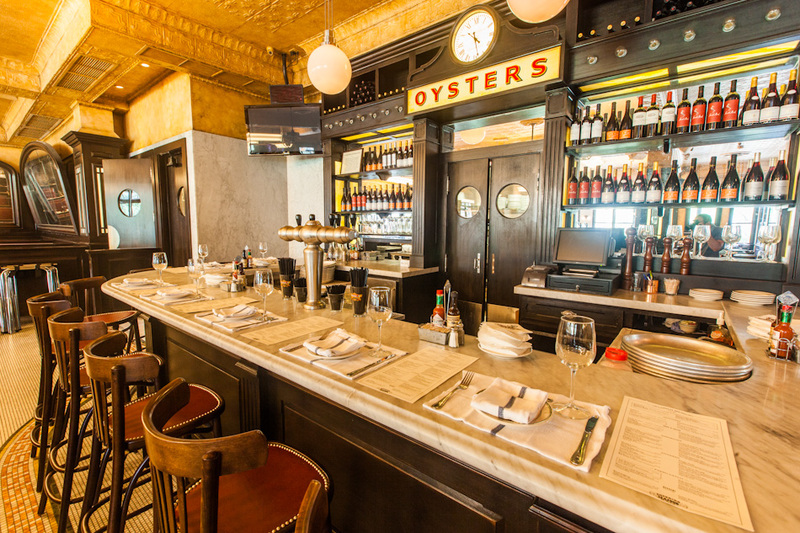 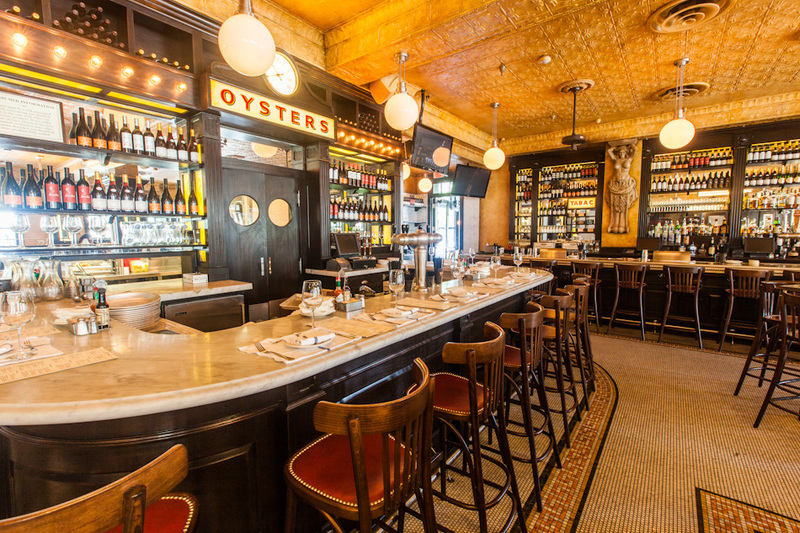 The exquisite marble bar provides a front row view of fresh oysters being shucked and served to your liking. 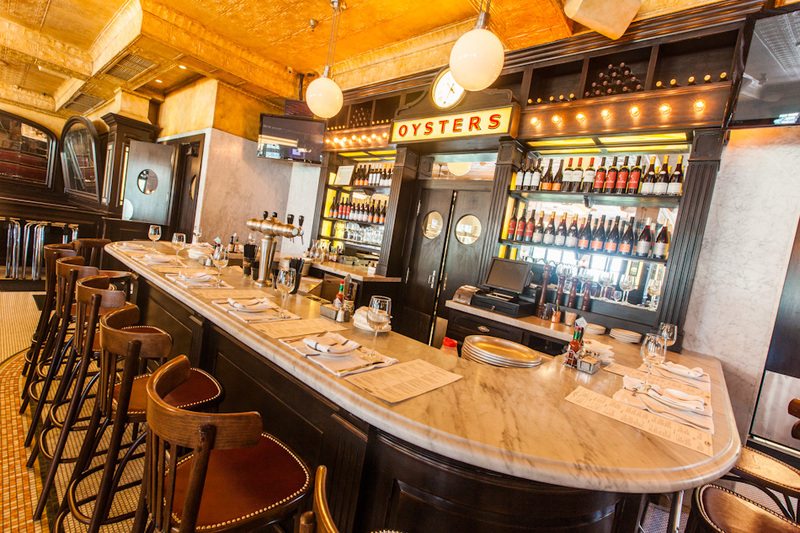 The always fresh oyster selection from various local regions and the full bar, make the oyster bar a highlight of the restaurant. 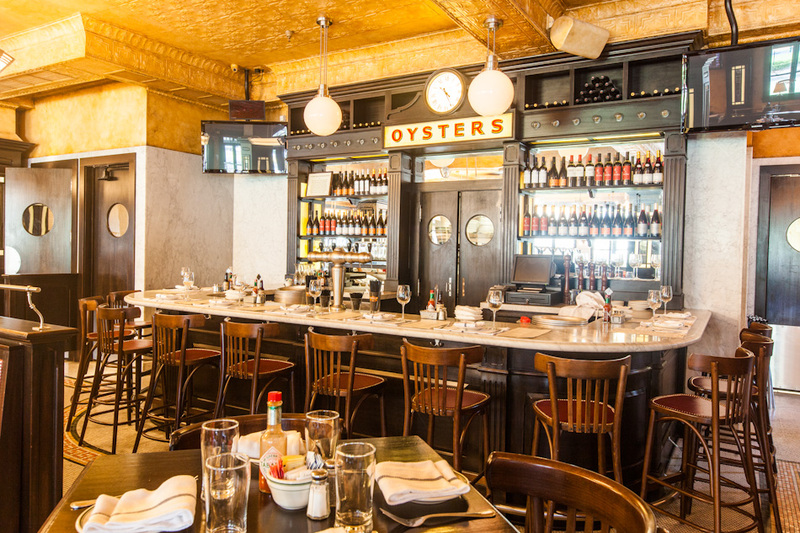 Whether craving oysters, a full meal or just a drink, the oyster bar provides guests with a memorable, entertaining experience. 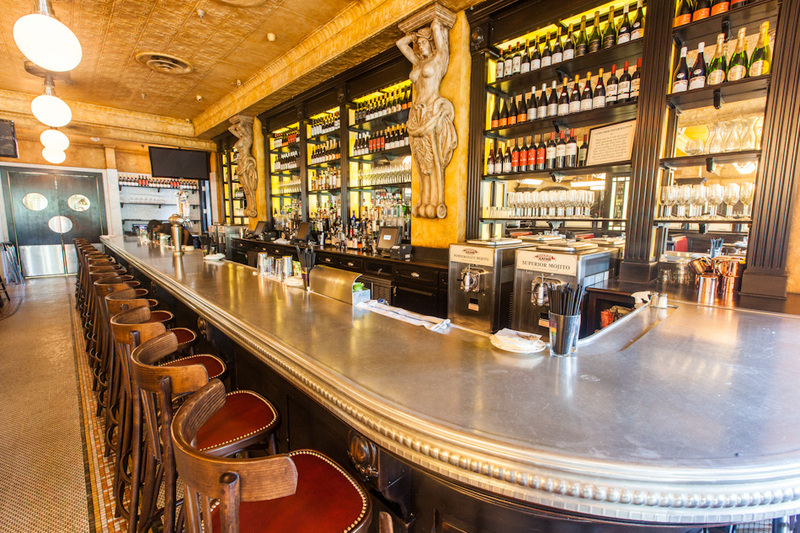 The 32’ zinc bar, imported from Paris, wouldn’t be complete without outstanding beverage selections. 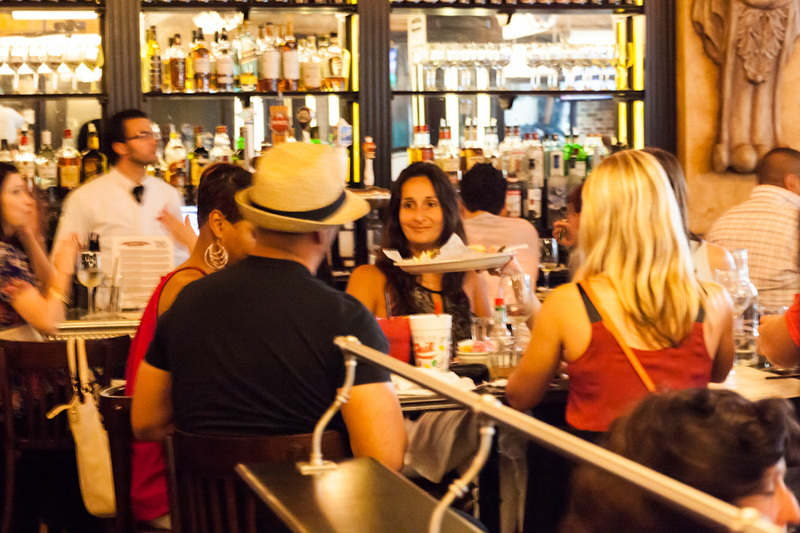 Whether waiting for a table, grabbing a quick drink or enjoying a full meal, the bar is the place to be. 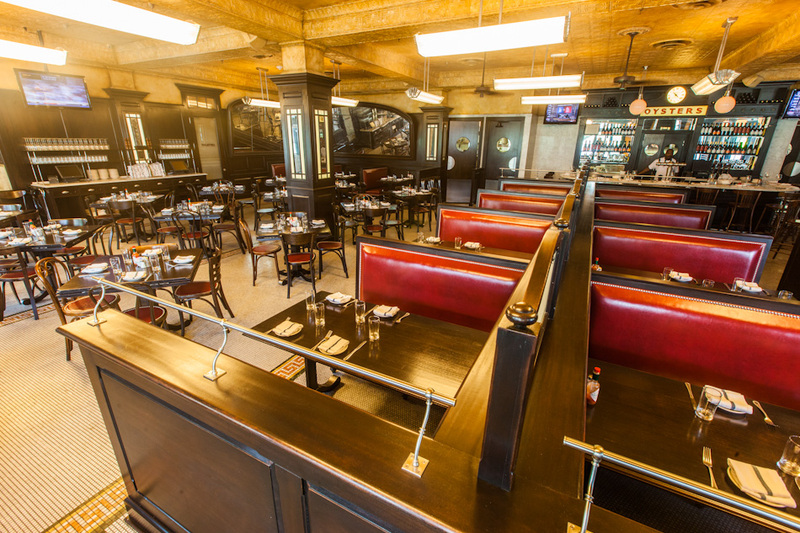 Centrally located within the restaurant, it’s a great spot to catch a game or soak up the action firsthand. 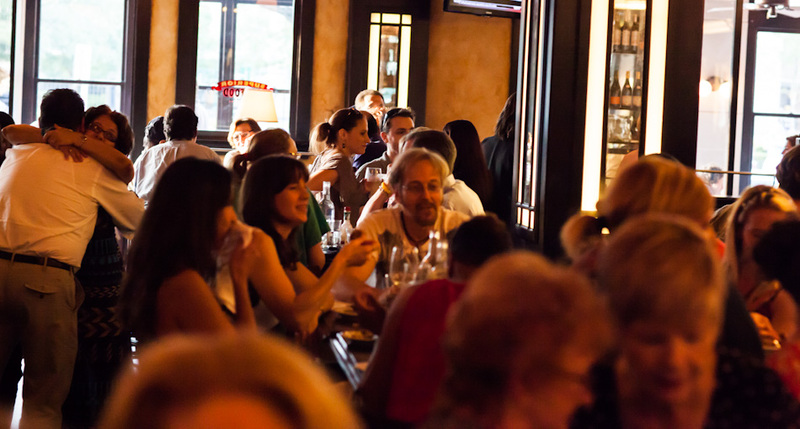 Our daily Happy Hour showcases our house specials. 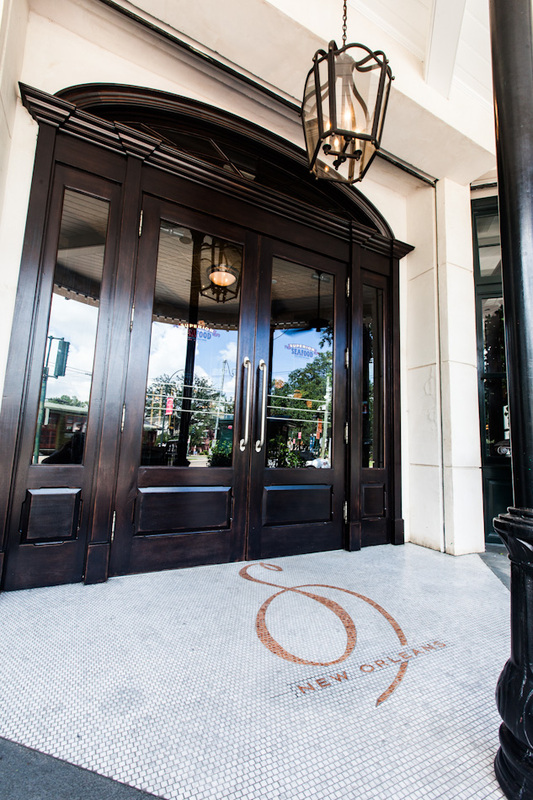 Enjoy our signature frozen pomegranate mojito, a glass of exclusive house wine or an ice cold draft beer accompanied by complimentary creole chips while taking in all the restaurant has to offer. 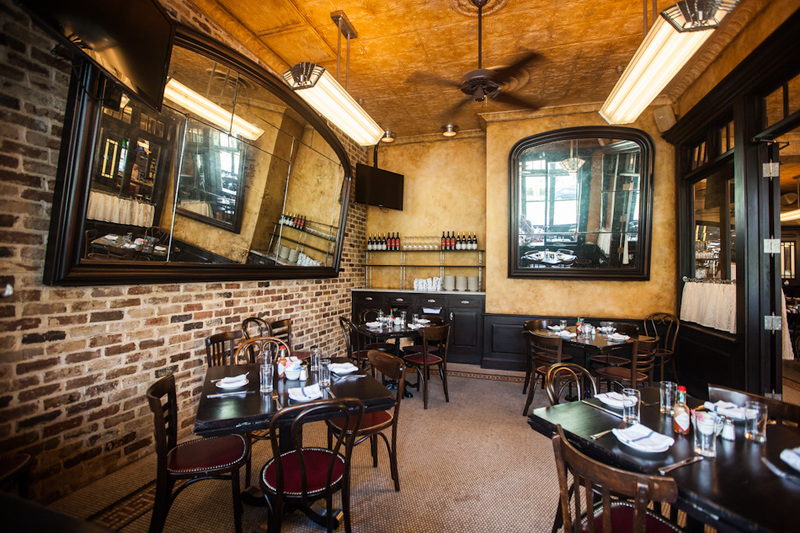 Precise attention went into every detail of the restaurant renovation to ensure that the overall feel is that of a true bistro. 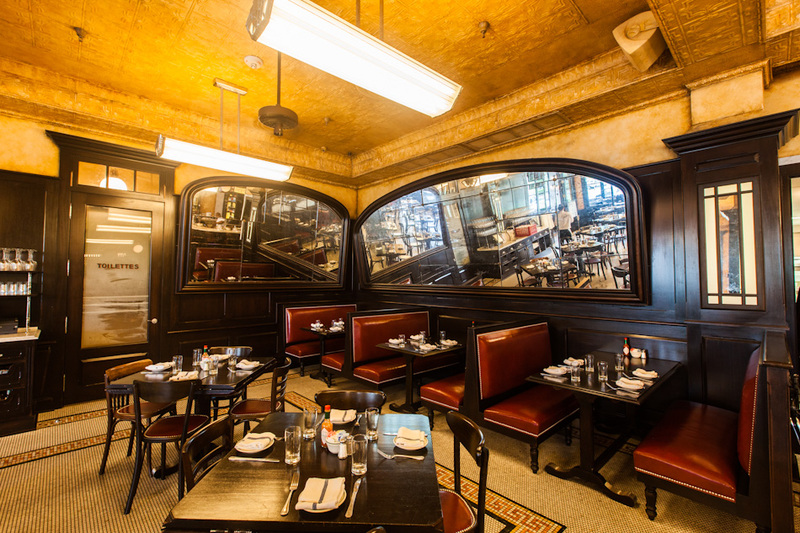 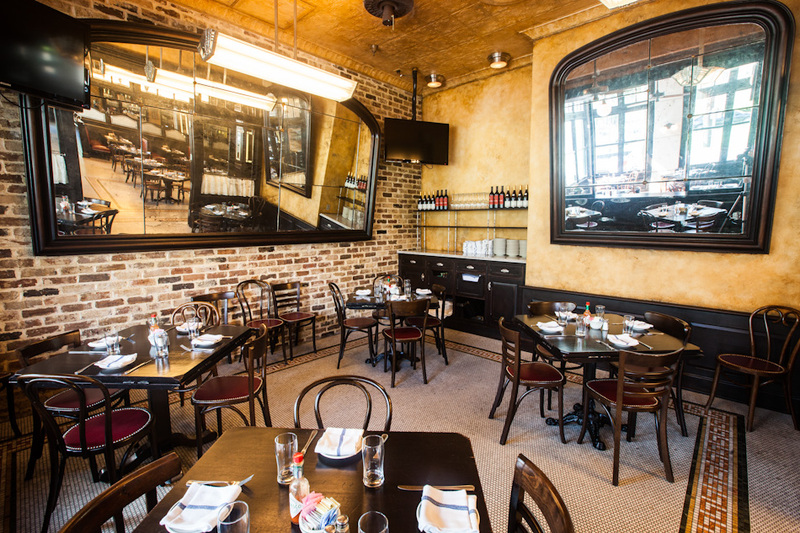 The restaurant includes vintage elements salvaged from structures in the City. 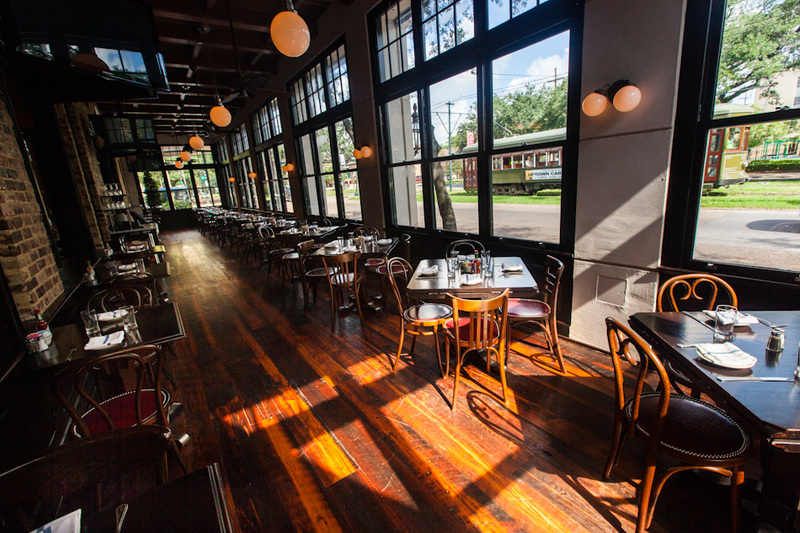 These items include wood flooring from St. Michael’s School on Race Street and bead board ceilings from the former building located on Canal and Tchoupitoulas Streets. 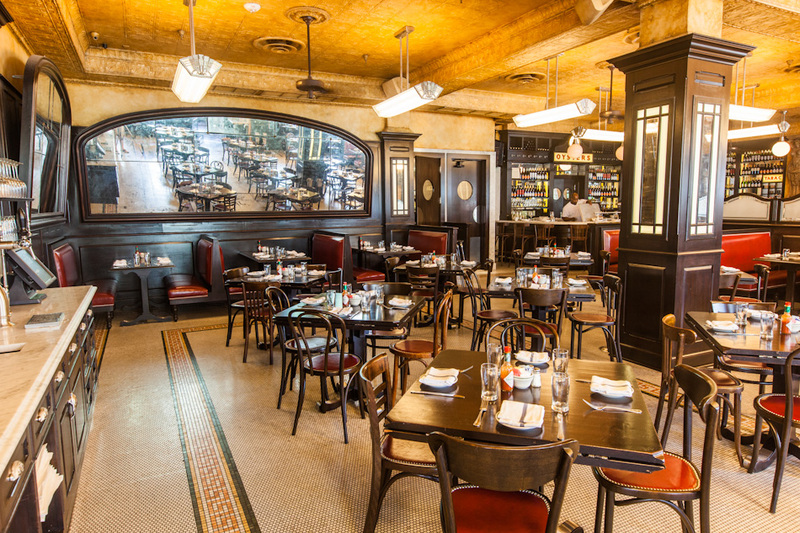 The zinc bar from Petoux, France and the antique French dining chairs are unique to the space and play a key role in the authentic aesthetic.